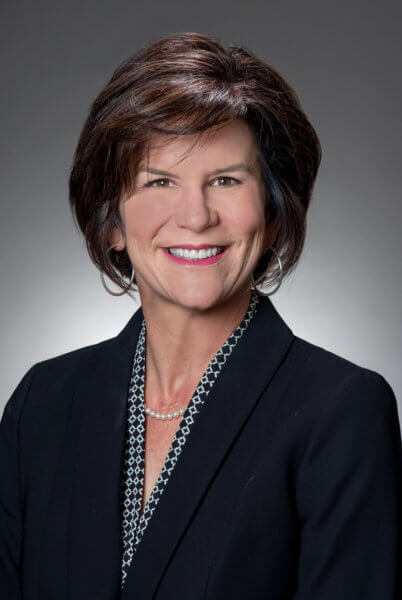 Baton Rouge, LA – The Carpenter Health Network, a Louisiana-based post-acute healthcare network, announced that Wendy Knight has been named Vice President of Payor Strategy and Contracting. As Vice President of Payor Strategy and Contracting, Knight leads the network in executing managed care strategies and identifies and implements leading practices and processes. She is responsible for activities of strategy development, contract negotiations, payor collaboration, payor performance monitoring, contract operationalization, payor relations, and issue resolution. Knight initially joined The Carpenter Health Network in 2017 as Corporate Executive Director of Payor Strategies and Contracting. In this role, she developed centralized departments of managed care contracting and credentialing for the entire network. Knight also directed and implemented strategies related to the management of third-party payor lines of business and company strategies to resolve and prioritize contracting needs. Prior to joining The Carpenter Health Network, she served as Corporate Director of Managed Care and Contracting for Acadiana Management Group for five years. Knight has also served in executive operations and contracting positions with Amerigroup, Peoples Health, and Tenet Health System over her notable career in health administration. Knight is an active member of numerous professional and community organizations including the Women’s Health Executive Network and Louisiana Health Care Alliance. She also had the distinction of serving as a Mayoral Health Care Advisory Board Member following the New Orleans, LA election of Mayor Mitch Landrieu. Knight earned a Bachelor of Arts degree in Communication Arts from Nicholls State University in Thibodaux, LA. Subsequently, she received a Master of Health Administration degree from Tulane University in New Orleans, LA. Wendy and her husband Vinson reside with their sons, Dillon and Matthew, in New Orleans, Louisiana. Based in Baton Rouge, Louisiana, The Carpenter Health Network is a post-acute healthcare network that serves six southeastern states, providing a continuum of care that meets patients’ changing needs over time through skilled nursing, rehabilitation services, medical house calls, home health, hospice and palliative care, and more. For more information, visit TheCarpenterHealthNetwork.com or call 225-796-4764.